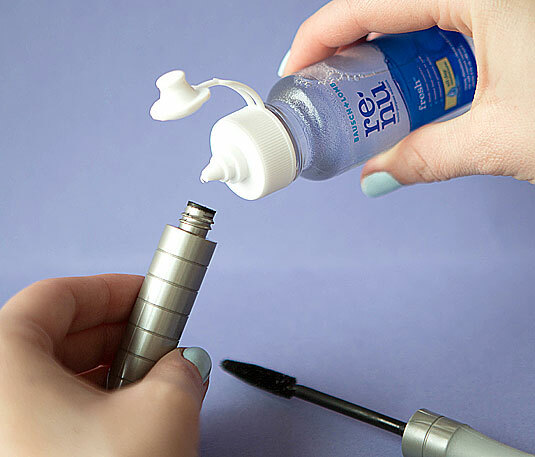 Did you know that you can re-wet dry, clumpy mascara by using a squirt of contact solution to give it new life? 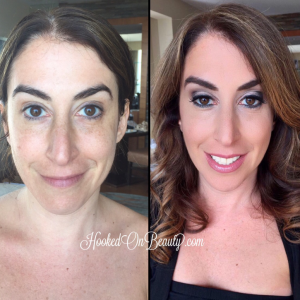 How about using a spoon to apply the perfect winged liner? 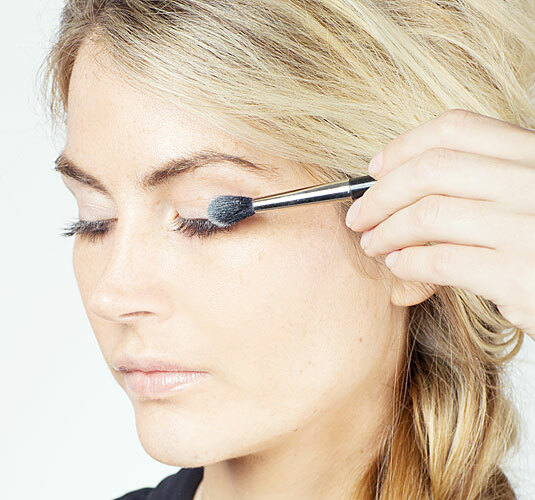 Como has these epic makeup hacks complete with photo tutorials for each one right HERE. Pin and remember them, they’re practical tips you’ll actually use every day. Use translucent powder to bulk lashes.